Thank you for your interest in Tulane Law School. If you would like more information about the LLM or SJD programs at Tulane, please complete and submit the form below. If you would like more information about the JD program, please complete and save the form located here. If you wish to submit an application, you must do so electronically through the Law School Admission Council (LSAC). Our application form is available here. There is no fee for LLM or SJD applicants. 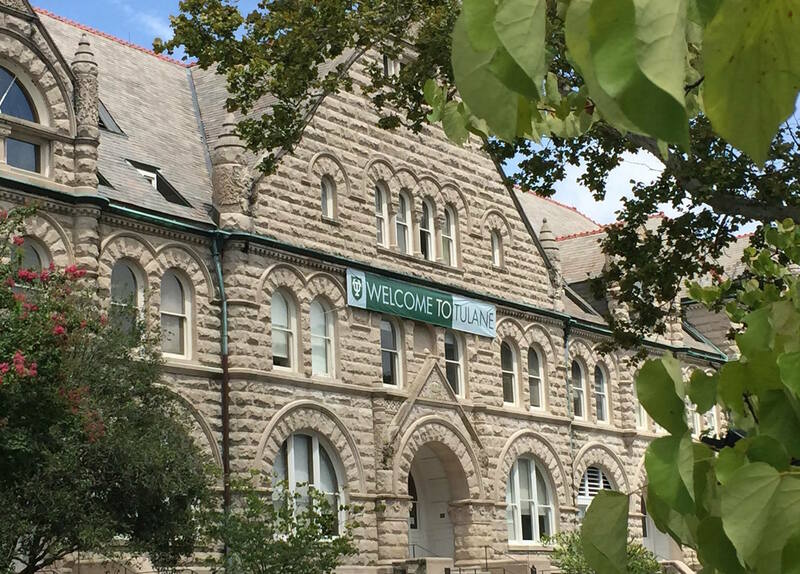 If you have any questions, our office can always be reached by email at admissions@law.tulane.edu or by phone at 504-865-5930. 1. Prefix Select Item Dr. Hon. Miss Mr. Mrs.